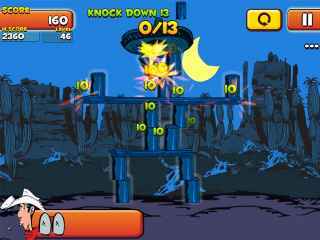 Free Download Lucky Luke: Shoot & Hit Game or Get Full Unlimited Game Version! Play the part of Lucky Luke, the best gunslinger in the West. 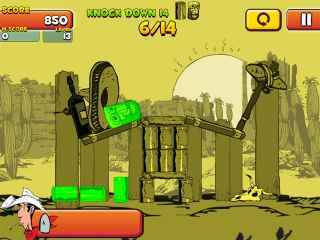 Win hundreds of missions in this challenging game based on physics and chain reactions! In order to get advantaged of playing Lucky Luke: Shoot & Hit full unlimiteg game version you must register the game. Shamrock's my name - hiding charms is my game! Travel over the magic rainbow to win this Leprechaun's secret pot of gold!